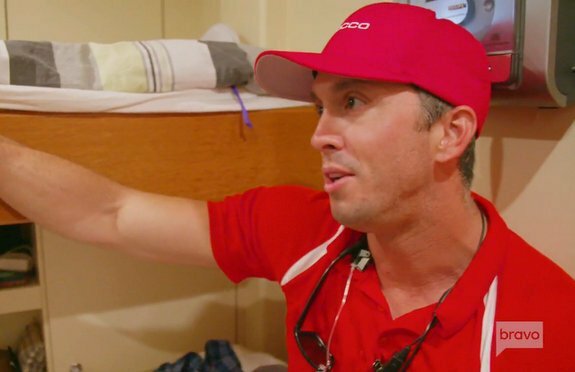 Below Deck Mediterranean Season 2 Episode 11: Car Bombs Away! 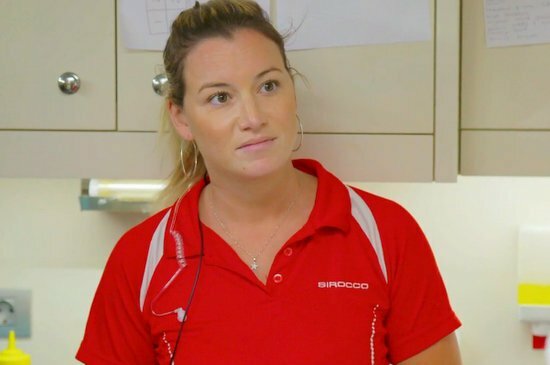 As season two of Below Deck Mediterranean cruises on, the tangled web of a love triangle between Chef Adam Glick, Bosun Wesley Wiz Walton, and newly promoted second-in-command, Malia White, is starting to unravel. I bet Malia is really regretting not properly vetting Adam for being a jealous psycho, because it’s really becoming more and more of an issue. Granted, it doesn’t look like Malia is so innocent either – someone needs to pick a coworker to hook up with and just stick with the one. Please, I’m begging you! Crew drama aside, the most recent charter guests are a real handful, specifically because one of them is a yacht broker, who can easily make and break everyone’s career. So all the Malia nonsense will have to wait while the crew comes together to try and knock the socks off their guests. Too bad the one thing they can’t control is the weather and the weather doesn’t give a flying fig that a yacht broker is on board.